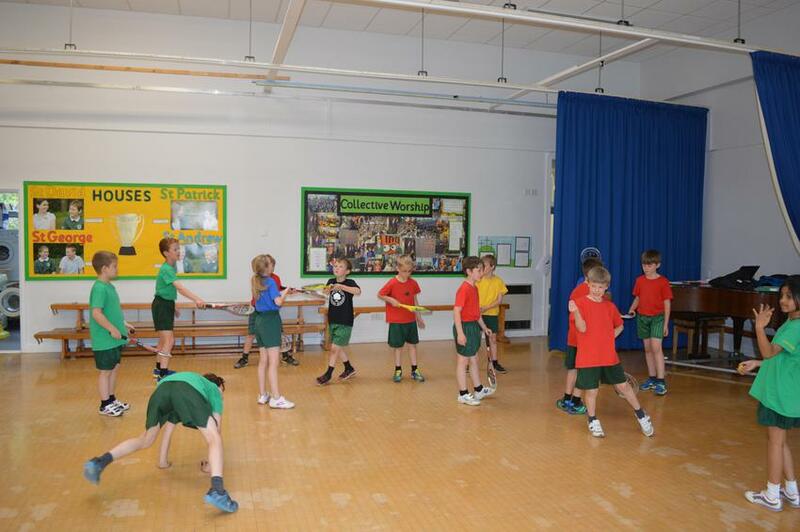 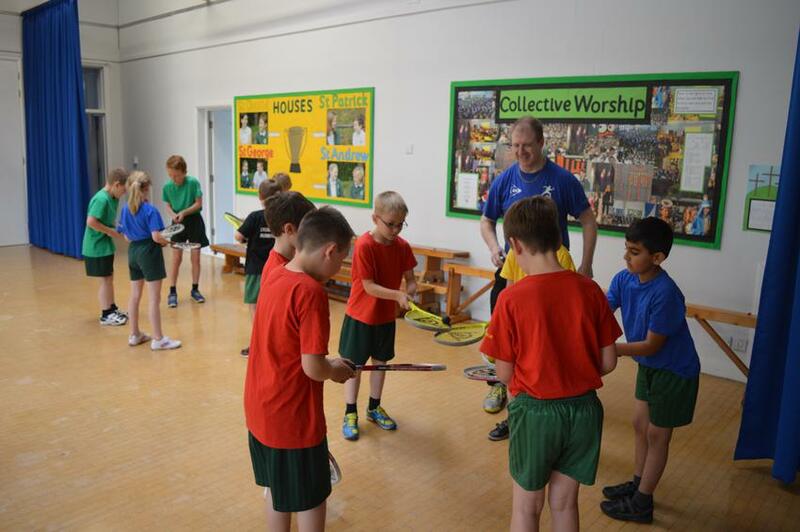 Today Years 3 and 6 had the opportunity to receive some excellent squash coaching from Paul Finch who lives locally and is a level three advanced coach. 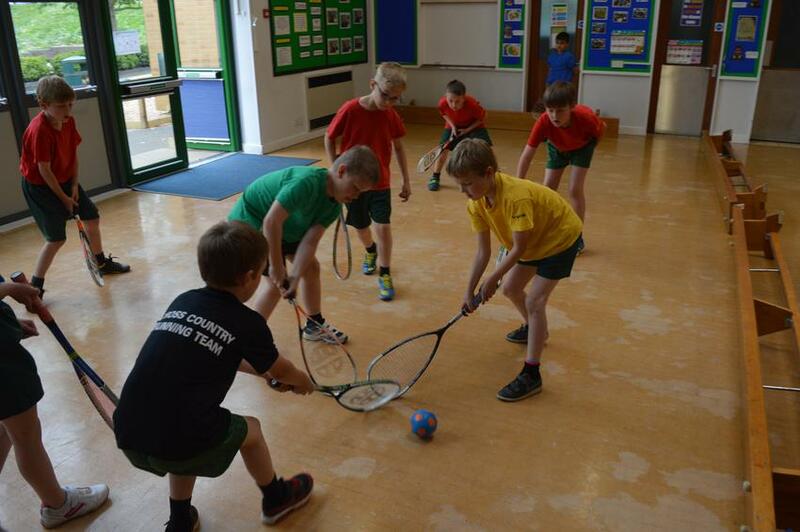 Paul is also a Hampshire County girls squad coach and a member of the Fair Oak squash club. 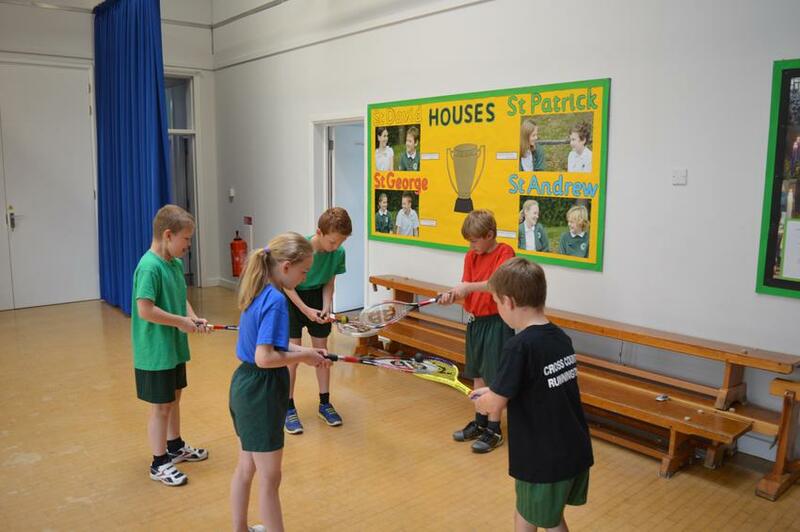 Our pupils had a fantastic time and improved their racket skills considerably through numerous well organised and skills specific work stations. 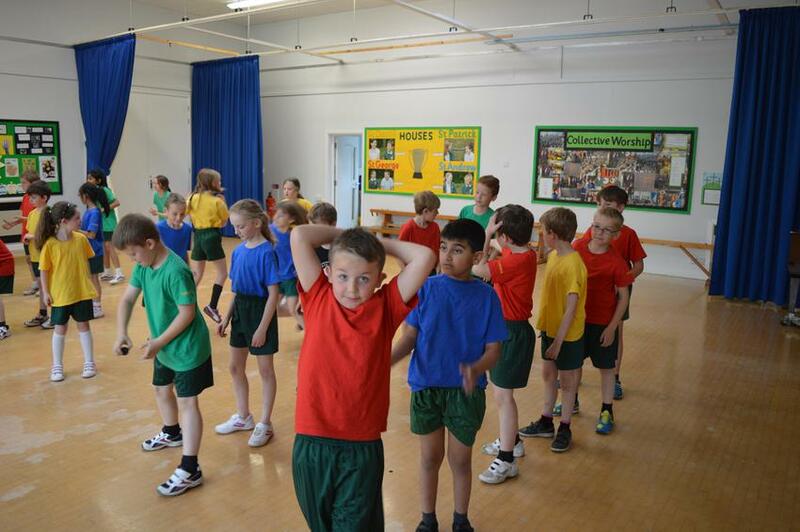 We look forward to working again with Paul in the future.